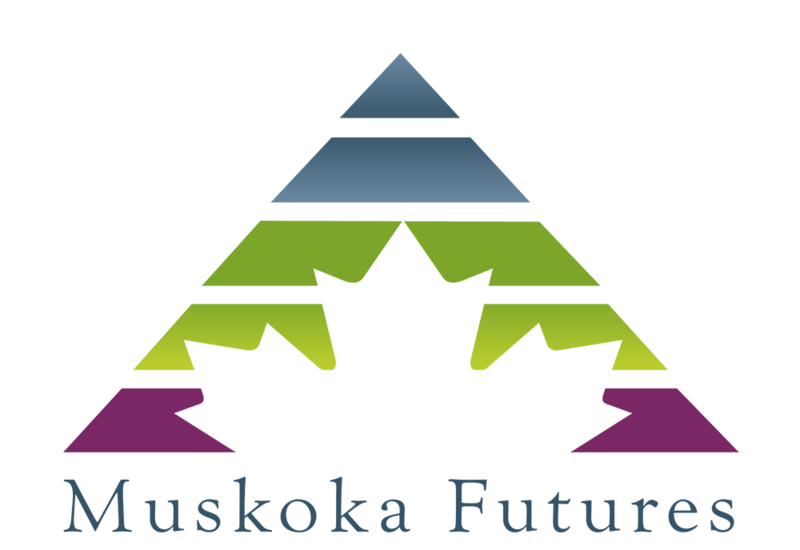 Muskoka Futures is here to support businesses in Muskoka as such we do our best to ensure the professional services we are receiving are of the highest quality and at a competitive cost. Submission Deadline: 4:30pm on December 12, 2018.  We are seeking to begin a dialogue regarding the provision of office space for Muskoka Futures to provide enhanced supports to the business community.